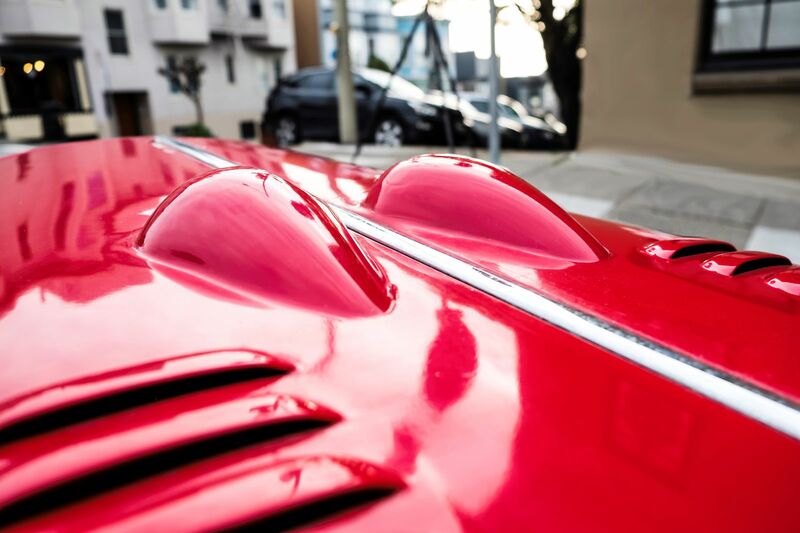 Editor’s note: We’re pleased to be able to share the story of “Dolly,” the first prototype for Morgan’s Plus 8, a model devised a half-century ago that debuted at the 1968 Earls Court Motor Show, and would first come to the U.S. around 1971. 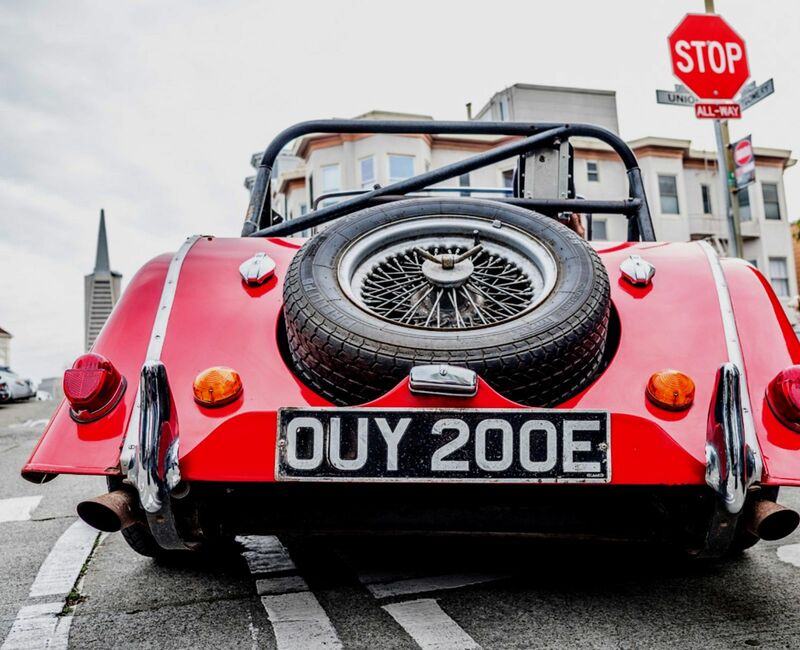 From 1974 through 1992, it would be available here in limited numbers thanks to a propane fuel conversion that was devised by Bill Fink, principal of San Francisco, California’s Isis Motors Ltd., now called Morgan Cars USA. 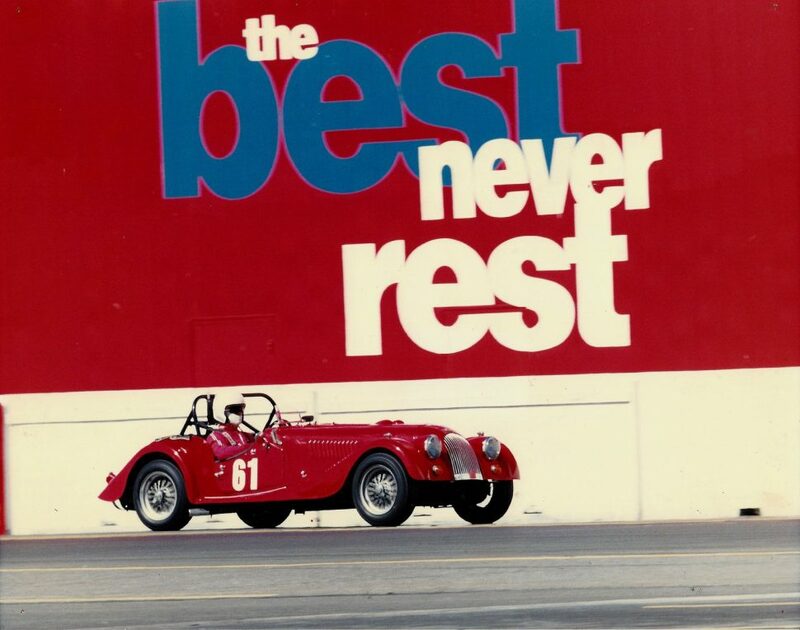 The Plus 8 was built in two series — the original Rover V-8-powered version of 1968-2004, and the BMW V-8-powered version of 2012-2018. 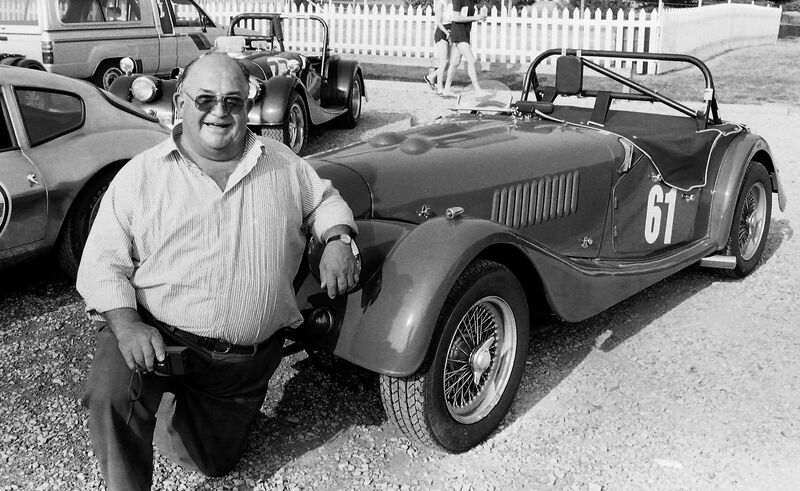 ’Sixty-eight was an auspicious year for Morgan, and the man who would become the longest-standing Morgan dealer in the United States. 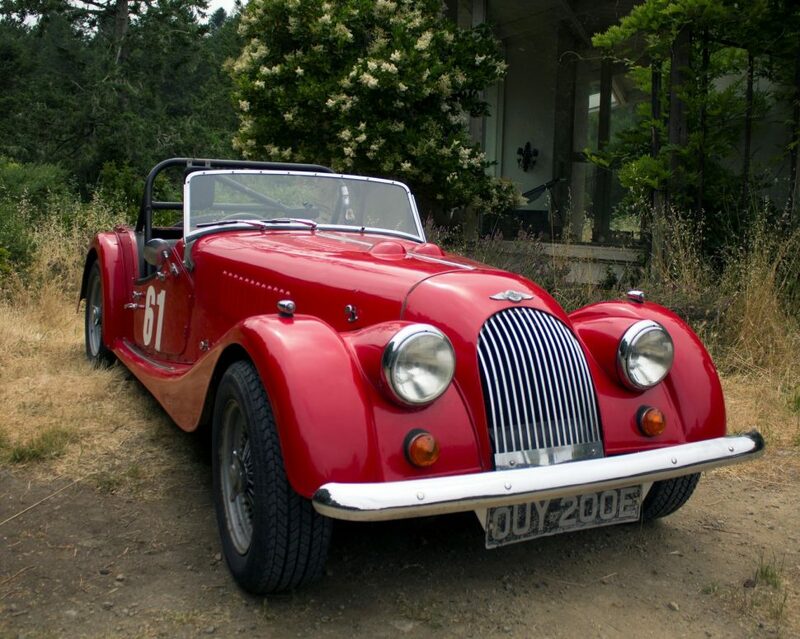 American Morgan dealer Bill Fink became enamored with Morgans during his years spent rowing at Oxford. 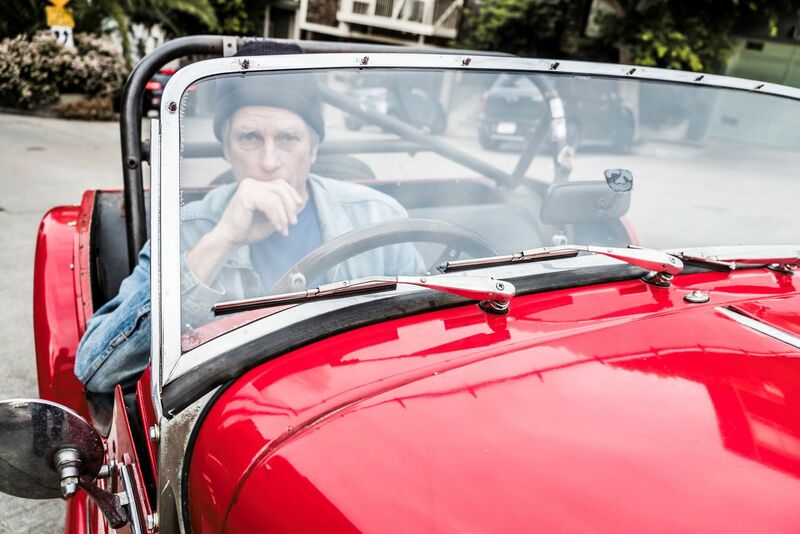 He bought his first car in London in 1962, and soon after taking possession, he drove it to the factory for the first of innumerable visits. During the meeting, Peter Morgan was asked if there was any possibility that Rover might acquire Morgan in a friendly take-over. Peter was polite with his response, saying he was flattered, but they’d like to soldier on for a while as they were, thank you. 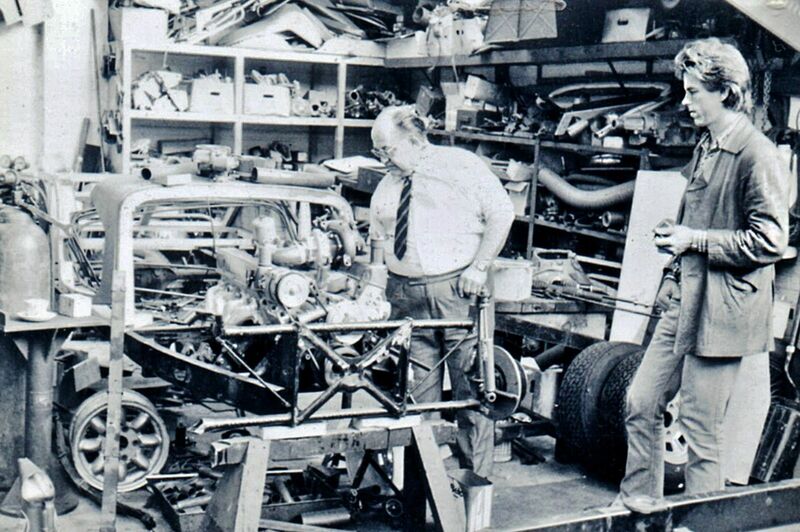 Then, turning the tables on the man from Rover, he asked if there was any possibility that Morgan could acquire some of the V-8 engines that Rover had just started to build under license from Buick. They were light and compact, and would just about fit into a Morgan. Wilkes responded that he thought this might be possible. Was this a bargaining ploy to sweeten the bitter pill of selling the company? 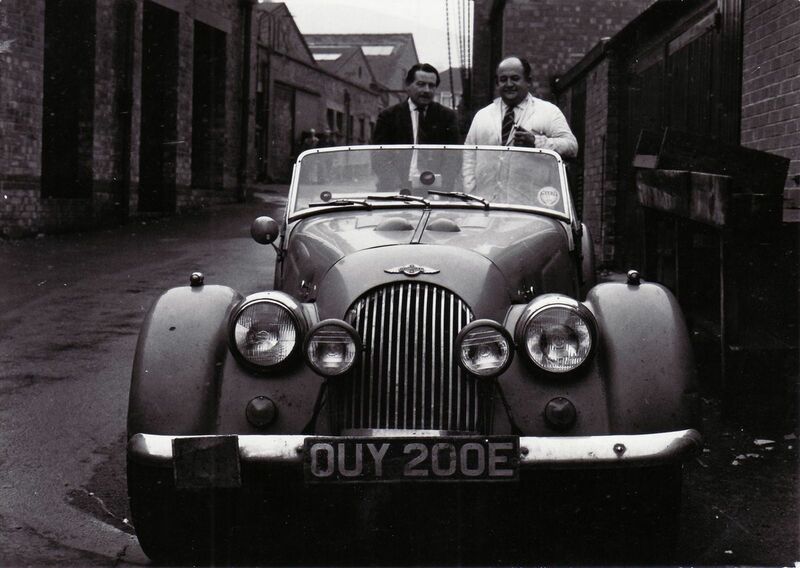 We will never know, as a few months after the meeting, Rover was itself taken over by Leyland, the owners of Triumph. After some torturous negation, the agreement to provide the Rover 3.5-liter V-8 was confirmed, and production started in 1968. 50 years on, Dolly still wears its original U.K. registration plates.